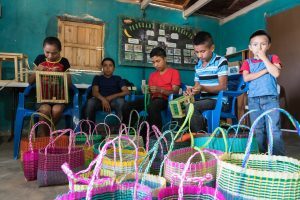 Over the years, we have seen dramatic improvements in the lives of the people in the original 10 communities of the Michael Newman Program located in the El Guano area of the municipality of Danli. As a result of an agrarian reform process, some landless farmers “campesinos” were granted land in the remote mountain areas of the Danli. 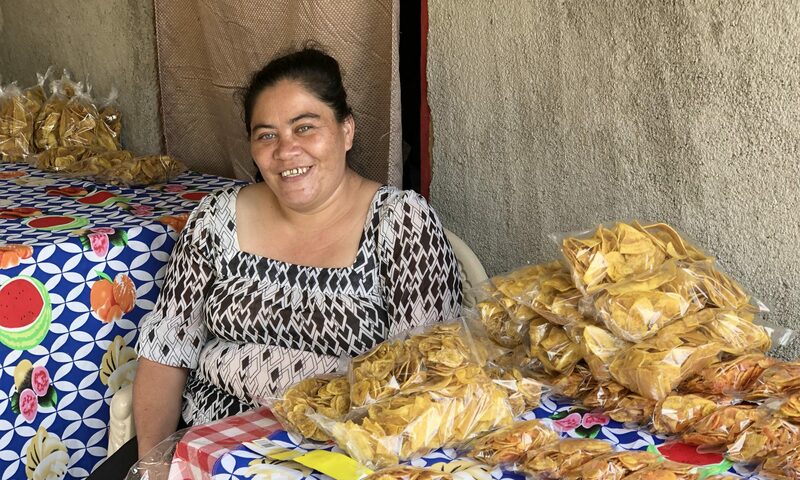 In 2007, when Vecinos Honduras came there, the community leaders stated that food insecurity was a huge problem with an average of 90 days a year when families had no food and were forced to borrow funds at exorbitant interest rates to feed their families. Thus, not only were they extremely poor, but they were in debt! The reality for these communities has changed dramatically since then. They are now food secure. 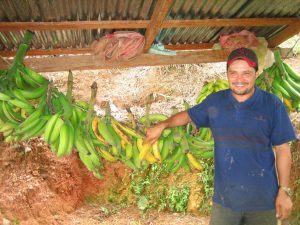 The families have learned how to grow organic corn, beans, coffee, vegetables and fruits. Their children are healthier and better nourished. 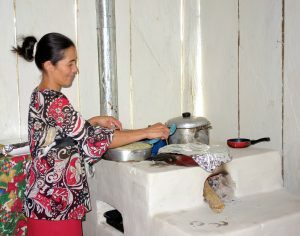 Women cook on improved stoves, no longer inhale the smoke from cooking over open fires and they have made many household improvements. The families no longer live in isolation from one another, but have formed coffee cooperatives and micro-businesses. Because they live in remote mountainous communities, they are easily forgotten. However, they have learned how to advocate for themselves and have received support from the local municipality in the way of water and sanitation, road improvements, construction of a training center and more. Most importantly, community leaders have been trained as agents of change to ensure that the development is sustained. These communities will never regress to the old ways! These children are learning a marketable skill — making beautiful baskets! The Vecinos Honduras model is unique. 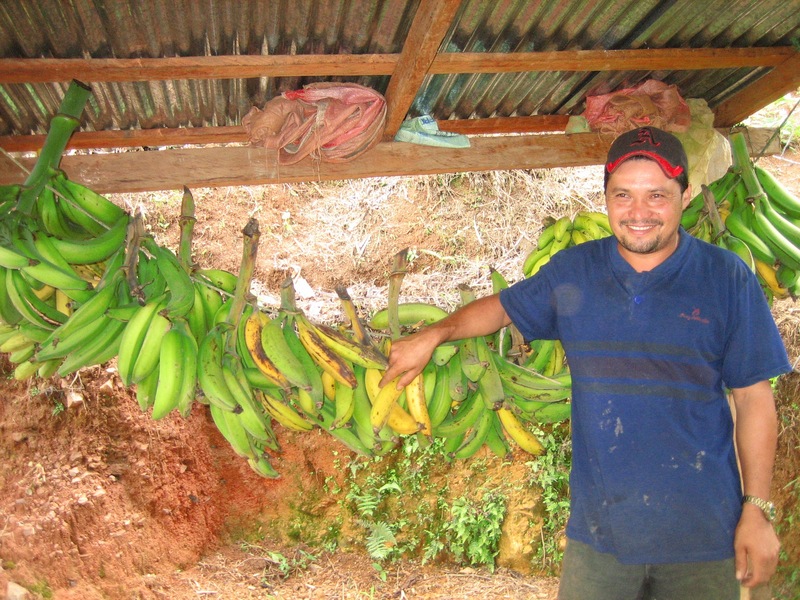 The staff of the project live in the rural and remote communities in which they work. This model has been very successful and for the past few years, the staff of the Michael Newman Program have shifted the focus of their work to another 7 villages in the mountains of Azabache, where they are already seeing important changes in the lives of the communities. NOTE: Michael Newman of World Neighbours Canada supported the Vecinos Honduras programs for over 20 years and passed away in 2013. The program was named in his honour. World Neighbours Canada is pleased to be able to support the expansion of this project into a new area, Valle, in part due to grant support from the Canadian Government as part of a Maternal, Newborn Child Health initiative that WNC received. Further program expansion in Azabache is not possible at this time due to insecurity as violent crime is widespread in the country because of the drug trade and ineffective policing. Next PostNext Greeting 2017 positively!